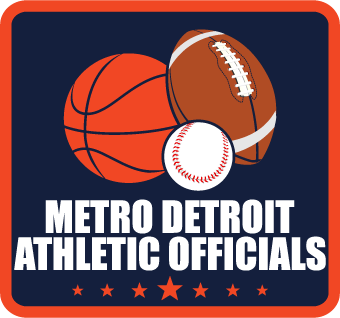 Metro Detroit Athletic Officials Football Clinic! In the big theater on the East side of the high school. Check in begins at 8:00am.